Two of the most vital nutrients for healthy DNA expression are folate and choline. This is because they are major methyl donors for methylation, which means turning genes off and on without changing the DNA sequence. 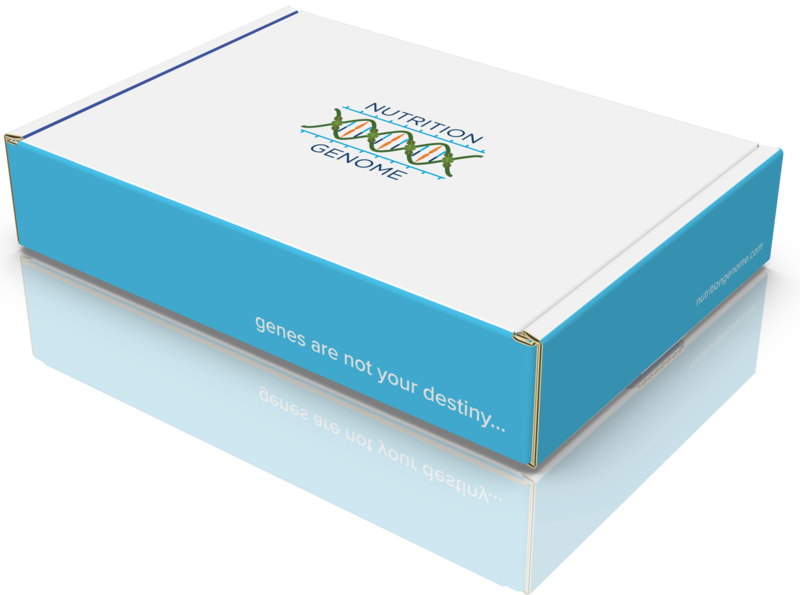 This process is the foundation of nutritional epigenetics, and why our DNA is just our blueprint, not our destiny. Choline accounts for 60% of methyl donors and DNA methylation patterns change as we age. It has been proposed that folate, choline, betaine, B12, and methionine are key factors in delaying the progressive deterioration of DNA methylation patterns and diseases associated with aging. Choline is a water-soluble micronutrient that is similar to the B-vitamin family. It is unique because your body can actually produce choline in varying amounts depending on your genes. Choline is a precursor to acetylcholine, a neurotransmitter of the vagus nerve that enervates multiple organs including the lungs, heart, liver, stomach, and temporal lobe of the brain (memory). Lactobacillus probiotics found in fermented foods and drinks also produce acetylcholine in your gut. What Genes Affect Choline Requirements? Genetic polymorphisms in the PEMT gene for choline metabolism increase the dietary requirement for choline. Folate and choline have some the highest variations in requirements between individuals. We carry with us the nutritional requirements of our ancestors based on their environment and food availability. If you have a much higher need for folate or choline, this may be due to your ancestral migration routes. The more sun exposure you get, the higher your need is for folate. As you move into warmer climates, the more you’ll find folate-rich plants growing. Some of the highest frequencies of the homozygous MTHFR 677 genotype that increases the need for folate are actually found in Mexico, southern Italy, Spain, and France. Research may discover a geographical correlation with an increased need for choline. The PEMT gene catalyzes the synthesis of phosphatidylcholine in the body. Research has found that having a heterozygous and homozygous PEMT gene (rs7946) is associated with having lower phosphatidylcholine production in the liver, and 80% of the women who were homozygous and 43% of subjects who were heterozygous for the (rs12325817) PEMT gene manifested signs of choline depletion. More than 40% of women have a genetic polymorphism in PEMT (rs12325817) that makes this gene unresponsive to estrogen (estrogen stimulates PEMT), and these women have the same high choline requirement as men. How Do You Know if You’re Not Getting Enough Choline? Research has estimated that only 10% of Americans consume enough choline. While you want to act preventatively and make sure you are getting enough choline based on your genetic requirements, there are signs and symptoms of low choline intake. Medications called anticholinergic drugs include nighttime pain relievers, antihistamines, sleep aids, antidepressants, incontinence drugs and narcotic pain relievers. If you are taking any of these drugs, you are blocking acetylcholine production from choline. Acetylcholine is essential for memory and your circadian rhythm. Numerous studies have found that these drugs reduce cognitive function and increase the risk of dementia, especially in post-menopausal women with the APOE E4 allele and variants in the PEMT genes. The current RDI for choline is 550 mg/day for men and women and can go up to 930 mg/day during the third trimester of pregnancy and during lactation (breast milk concentrates choline). The truth is, this number is a moving target based on the individual’s genes, the health of the gut and diet. Choline is especially crucial during pregnancy. The transport of choline from the mother to the baby during pregnancy and to produce milk depletes choline levels, which can lead to health issues for both if adequate choline intake is not sustained. One egg has approximately 115-125 grams of choline, while 3.5 oz. of beef liver has 250mg and 3.5 oz. of chicken liver has 210mg. This makes eggs and liver two of the highest sources of choline and for decades were on the U.S. government’s most wanted list to eliminate from the national menu due to the erroneous information regarding dietary cholesterol. What if you have an egg allergy or you dislike eggs and liver? This may put you in a bit of a bind for getting enough choline each day. The first goal is to focus on other foods that contain choline. 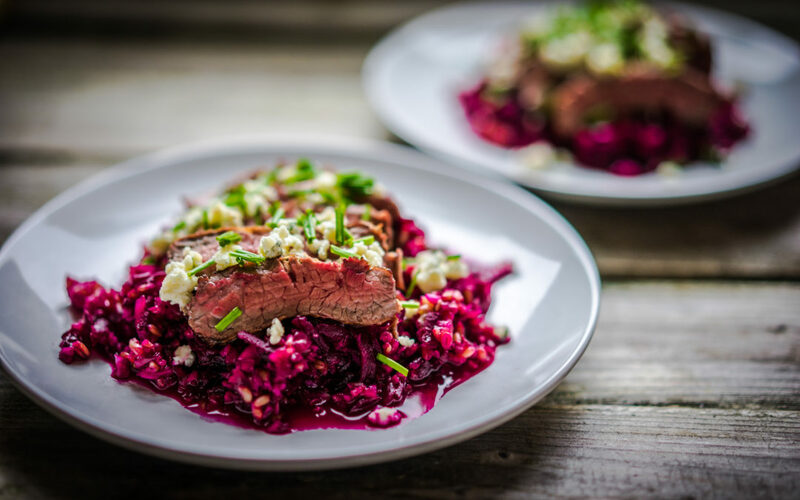 Wild game is also higher in choline than domestic meat, with wild venison (134mg per 3.5 oz), wild caribou (134mg per 3.5 oz) and wild boar (117mg per 3.5 oz) topping the list. But you may not have access to these foods like our ancestors did. Now comes the nutritional “hack” for lowering choline requirements: Betaine. Foods high in betaine can lower the choline requirements because it reduces the need to convert choline to betaine in the methylation cycle. Betaine is a methyl donor like folate and choline. As an added bonus, betaine has been shown to improve athletic performance by enhancing muscle endurance. Beets are one of the best sources of betaine (betaine is named after beets) along with spinach. Both also contain methylfolate and nitrates for healthy nitric oxide levels. 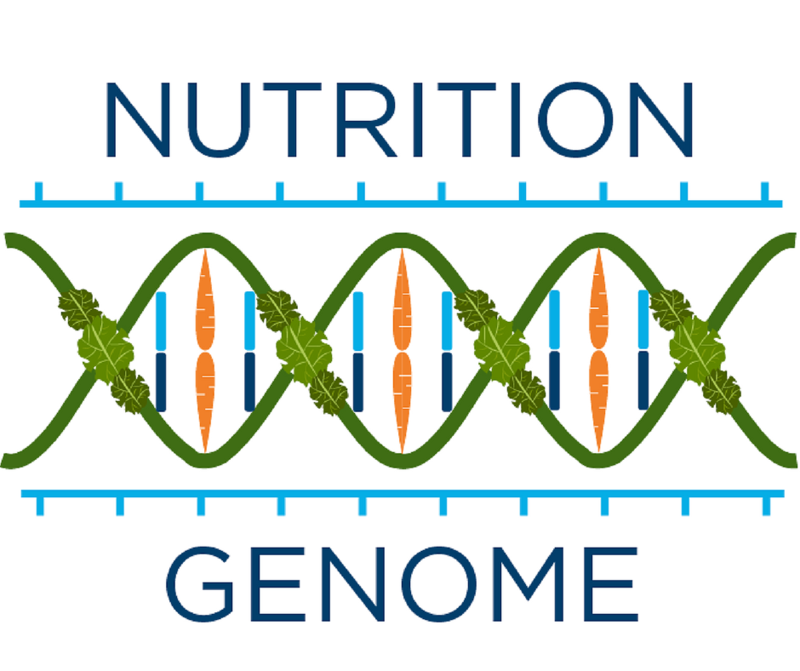 In other words, both are powerhouses of nutrition for healthy genes. Betaine can also be found in quinoa, barley (that means beer, see this article for how to choose healthy beer), rye and is higher in more ancient varieties of wheat like spelt and einkorn. Where the grain is grown has also been found to influence the betaine content, with more stressful growing conditions leading to higher betaine levels. Many people believe that grain consumption occurred only 10,000 years ago at the start of agriculture, however, recent research has shown this to be false. Residues were found of 10 grass seed grains of triticeae – the family of wheat, rye and barley – and legumes in the teeth of Neanderthals in Belgium and Iraq who are believed to have lived 36,000-46,000 years ago. There is also evidence of sorghum grain residues found on stone tools at a site in Mozambique, Africa dating back to 103,000 B.C. Fermented grains in the forms of drinks or sourdough bread is the best way to consume them. If you have variants in the PEMT genes, you have a much higher need to meet or possibly pass the recommended daily requirements for choline. If you dislike eggs or have an allergy, focus your weekly grocery list on other foods high in choline while increasing weekly intake of foods rich in betaine, like beets and spinach to lower your choline requirements.